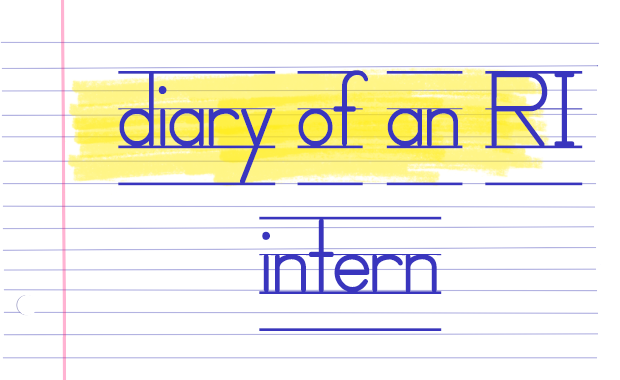 We bring you this week’s Diary of an RI Intern, where we invite ex-Rafflesians to share their interning experiences. 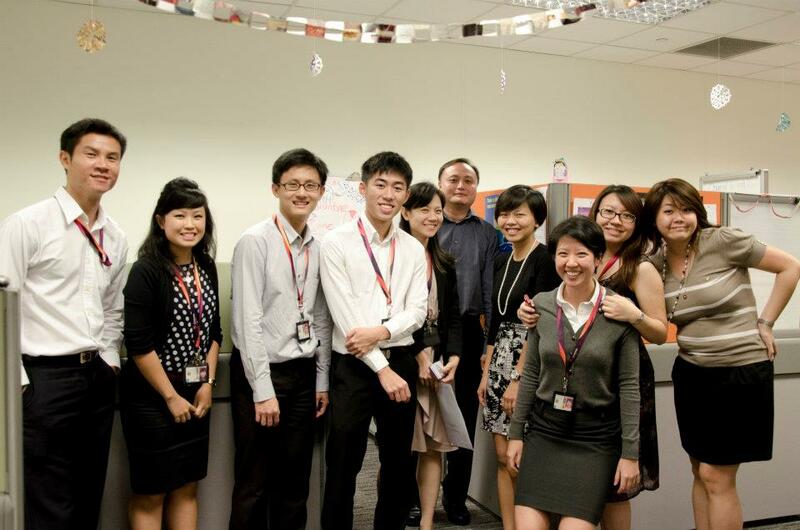 In this edition, Chan Ze Ming shares his experiences working as an intern for the Changi Airport Group. The author is a second-year Economics undergraduate from the University of Warwick. He graduated from Raffles Institution (RI) in 2009 and received the Changi Airport Group Overseas Undergraduate Scholarship in 2011. From a young age, I have always been fascinated by our airport. I remember visiting Terminal 1 and marveling at the high ceilings, watching the planes take off and of course, gorging myself on the assortment of ice-cream at Swensen’s. I always feel excited at the prospect of visiting Changi Airport, regardless of whether I’m travelling. In my adolescence, I became a rather avid traveler, and naturally became better acquainted with Changi Airport. Like many people, the sense of elation at the start of a new travel adventure can often be a heady experience. Coming home after a trip aboard will also inevitably invoke a warm sense of belonging as I step off the plane. Even at a young age, I had already developed an intense emotional connection with Changi Airport. When the window for scholarship applications opened, the Changi Airport Group (CAG) scholarship was my immediate preference. CAG began its scholarship programme soon after it corporatised in 2009, taking over the management role that the Civil Aviation Authority of Singapore used to play. CAG may be a young organisation, but it has a golden track record and strong credentials in managing the world’s most decorated (both literally and figuratively!) airport. During the interview process, scholarship applicants were brought on a tour of the airport and I was extremely impressed at the amount of planning, strategising and consideration involved in making every detail perfect at Changi. The highest standards are set for every individual and operation and it is no surprise that Changi Airport continues to remain at the top of airport rankings year after year. It was then that I realised that the CAG was the organisation I wanted to be a part of in the future. CAG is also an organisation with diverse business units and this widens the choices that are open to me when I report for work after graduation. For instance, a person working in Air Hub Development, is responsible for widening Changi Airport’s connectivity and enhancing its attractiveness as a vibrant air hub. In Airport Management, you get to manage the operational needs of the airport, and introduce the Changi Experience to the millions of passengers that arrive and depart every year. People in the Commercial cluster are at the forefront of the food and retail scene and they are responsible for the exciting selection of retail and dining possibilities at Changi. These are just some examples of what people in CAG do. It is no wonder that they provide scholarship opportunities for almost all fields of studies (except medicine and dentistry)! When I was offered the CAG Scholarship, I was naturally elated. Today, I am studying Economics at the University of Warwick under the CAG Overseas Undergraduate Scholarship. My friends will often question my rationale for taking up a scholarship which will eventually tie me to the company for five years. My explanation? The financial incentives were not the main reason for my final decision, but rather the prospect of taking on unique post-graduation opportunities at CAG appealed to me in the end. In the course of my undergraduate studies, I have had the opportunity to consult with CAG on my various education choices, and I have also gained many extraordinary experiences through the course of my internships and assignments. It also makes a difference to have an organisation of colleagues, bosses and mentors who are concerned about my personal development and provide valuable advice when I need it. These will provide me with an invaluable head start in my career development when compared to my peers. In my first internship with CAG, I had the good fortune to be attached to the Corporate Strategy and Business Development division, where I was involved in the set-up of Changi Recommends, a new travel-related service initiative by CAG. I had the opportunity to convince external clients, negotiate with service providers and help create a service framework for the new business opportunity. I was given the autonomy to handle my areas of responsibility. It was a totally different challenge as compared to the exams and assignments during my JC days as I had to showcase persuasive skills and creativity on the various tasks. At the end of my four-month internship, I began to see the many pieces come into place as Changi Recommends approached its launch date. Although this internship was a steep learning curve, I had a fascinating experience where I felt that I contributed significantly to the project. A year since my internship ended, Changi Recommends is now a highly-successful initiative, with an online shopping portal and shop booths at all three terminals. I am honestly glad to have been a part of its journey. Now, I am doing my second internship with Airport Operations Planning. Here, in the Customer Insights department, we monitor passenger satisfaction in terms of the levels of service quality and efficiency. As part of my internship, I am undertaking a project to review current measures of service quality as well as another initiative to introduce quality control systems for survey audits. The tasks here may be different but they are still as engaging as I get to visit every part of the airport and prepare a proposal to recommend changes to the CAG management. Through the course of both internships at CAG, I have come to realise that everyone’s contributions play a part in the development of the organisation and this is why I have thoroughly enjoyed both internship experiences as there is never a dull moment at all. Aside from meaningful and engaging internships, scholars at CAG can look forward to other learning opportunities such as sponsored summer exchanges, developmental courses and engagements with senior management. 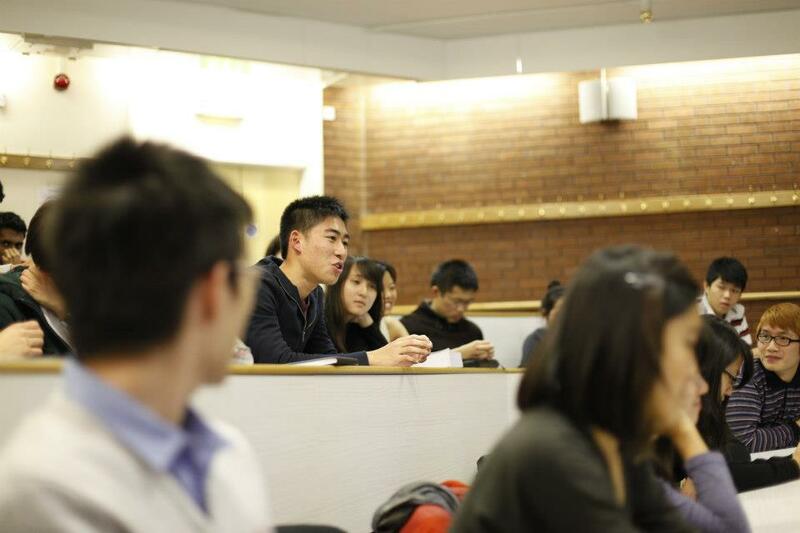 These opportunities, along with my experiences studying at Warwick, have changed my perspectives and shaped me to become a more worldly and confident individual. This year, I had the opportunity to attend a summer school programme at the Renmin University of China, sponsored by CAG. 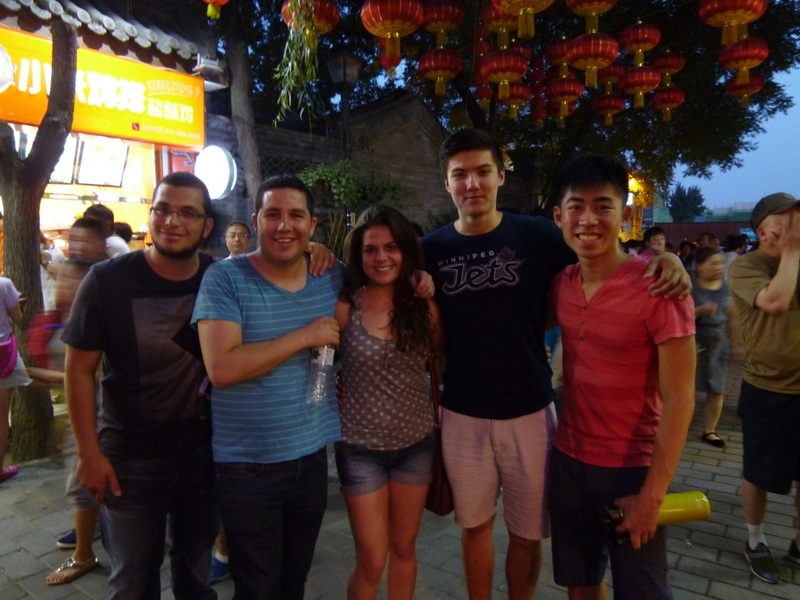 Living on campus in Beijing, I attended interesting classes taught by Chinese lecturers and I have also made many close friends who brought me to visit local haunts in Beijing including, visits to their homes. In a much-too-short one month programme, I immersed myself in the intriguing environment of China’s capital, improved my mastery of the Chinese language and increased my knowledge of the local culture and society. Without taking up the CAG Scholarship, I would not have had so many memorable adventures and made so many acquaintances. I am grateful for the opportunities given to me by CAG and I am looking forward to an exciting future with the company. With monumental new developments such as Terminal 4 and 5 on the horizon as well as Project Jewel, my career prospects are exciting. I look forward to witnessing the future development of Changi Airport, knowing that I belong to such an exceptional company and that I have the opportunity to make a difference at CAG and to Singapore. How many places does the Changi Airport Group Undergraduate Scholarship typically offer annually?